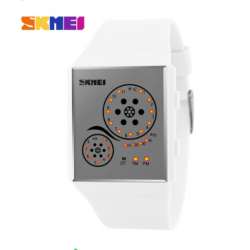 Style: Casual Brand: SKMEI Gender: Men Movement: Quartz Dial Display: Analog-Digital Function: Week Display, Alarm, Complete Calendar, Back Light Watch Band Material: silicone Dial Window Material: Glass Case Shape: Round Case Material: silicone Size:Dial Diameter:39mmBand Width:25mmBand Length:265m.. 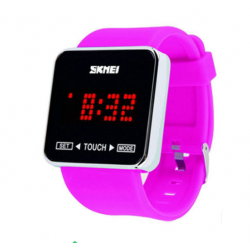 Style: Casual Brand: SKMEI Gender: KIDS Movement: Digital Dial Display: Digital Function: Complete Calendar, Back Light Watch Band Material: Plastic Dial Window Material: Glass Case Shape: Square Case Material: Alloy Size:Dial Diameter:43mmBand Width:mmBand Length:mmCase Thickness:230mmWeight:.. 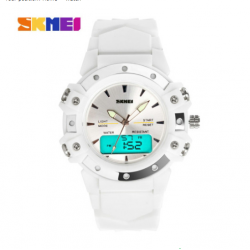 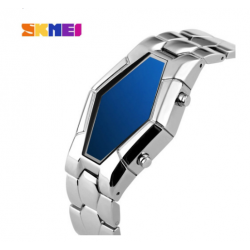 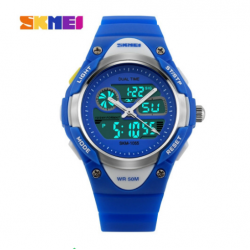 Style: Casual, Sport Brand: SKMEI Gender: Men, KIDS Movement: Japanese Quartz Dial Display: Digital Function: Week Display, Back Light Watch Band Material: Plastic Dial Window Material: Glass Case Shape: Square Case Material: PlasticSize:Dial Diameter:43mmBand Width:mmBand Length:235mmCase Thickness.. 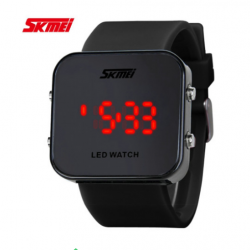 Style: Casual, Sport Brand: SKMEI Gender: Men, KIDS Movement: Japanese Quartz Dial Display: Analog, Digital Function: Week Display, Complete Calendar, Back Light Watch Band Material: silicone Dial Window Material: Glass Case Shape: Square Case Material: Alloy, Plastic Size:Dial Diameter: mmBan.. 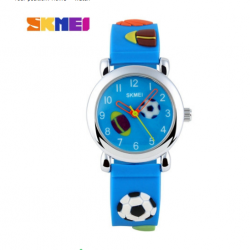 Style: Sport Brand: SKMEI Gender: KIDS Movement: Quartz Dial Display: Analog Watch Band Material: silicone Dial Window Material: Glass Case Shape: Round Case Material: PlasticSize:Dial Diameter: 33mmBand Width: mmBand Length: mmCase Thickness: 10mm Weight:30g/ PCS.. 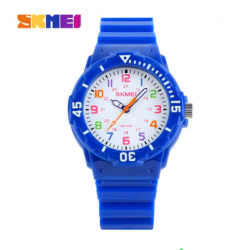 Style: Sport Brand: SKMEI Gender: KIDS Movement: Quartz Dial Display: Analog Watch Band Material: silicone Dial Window Material: Glass Case Shape: Round Case Material: Alloy Size:Dial Diameter: 27mmBand Width: 13mmBand Length: 200mmCase Thickness: 8mm Weight:50g/ PCS.. Style: Casual, Sport Brand: SKMEI Gender: KIDS Movement: Quartz, Digital Dial Display: Analog-Digital Function: Complete Calendar, Chronograph, Back Light Watch Band Material: silicone Dial Window Material: Glass Case Shape: Round Case Material: PlasticSize:Dial Diameter:38mmBand Width: 17mmBand Len.. 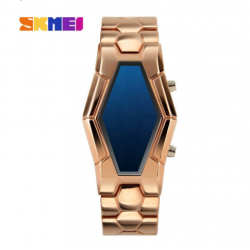 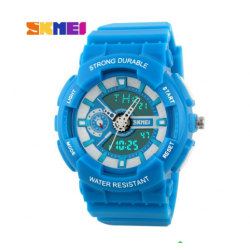 Style: Casual, Sport Brand: SKMEI Gender: Men, KIDS Movement: Japanese Quartz Dial Display: Digital Function: Back Light Watch Band Material: silicone Dial Window Material: Glass Case Shape: Rectangle Case Material: Alloy, Plastic Size:Dial Diameter: 35mmBand Width:mmBand Length: 230 mmCase Th.. 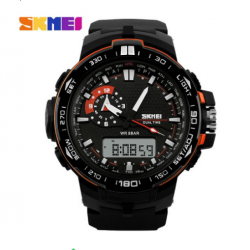 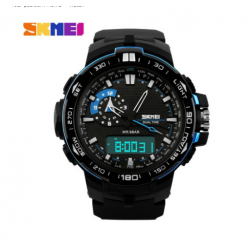 Style: Casual, Sport Brand: SKMEI Gender: Men, KIDS Movement: Japanese Quartz Dial Display: Analog-Digital Function: Week Display, Alarm, Complete Calendar, Back Light Watch Band Material: silicone Dial Window Material: Glass Case Shape: Round Case Material: Plastic Size:Dial Diameter:50mmBand Width.. 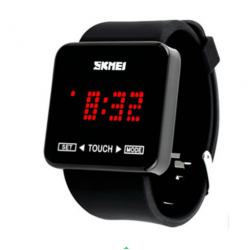 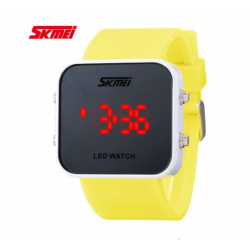 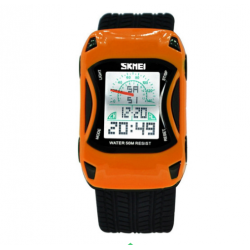 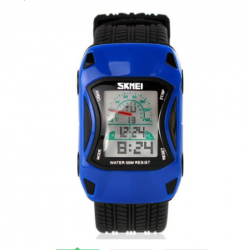 Style: Casual, Sport Brand: SKMEI Gender: Men, KIDS Movement: Digital Dial Display: Digital Function: Back Light Watch Band Material: Alloy Dial Window Material: Glass Case Shape: Rectangle Case Material: Alloy Size:Dial Diameter:30mmBand Width:11mmBand Length:220mmCase Thickness:12mmWeigh:150g.. 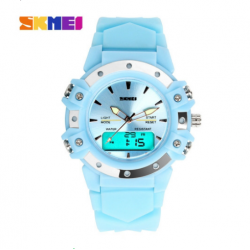 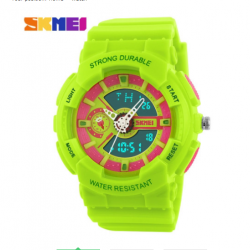 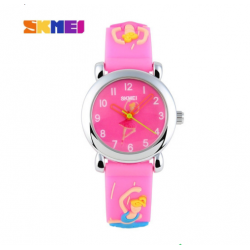 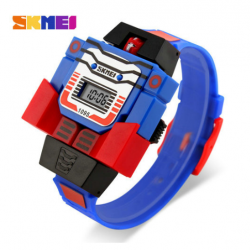 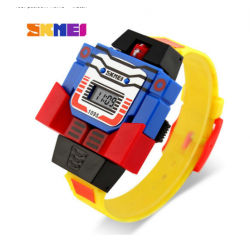 Style: Casual Brand: SKMEI Gender: KIDS Movement: Digital Dial Display: Digital Function: Complete Calendar Watch Band Material: silicone Dial Window Material: Plastic Case Shape: Irregular Shape Case Material: Plastic Size:Dial Diameter:42mmBand Width: mmBand Length:222mmCase Thickness:16mmWe..